Located in Salisbury city centre but in a quiet residential area, we offer five serviced apartments: one studio and four, one bedroom apartments. Perfect for Holidays or Business - Long or short Stay. I spent three weeks here for business reasons but would recommend the Apartments equally highly for holidays. 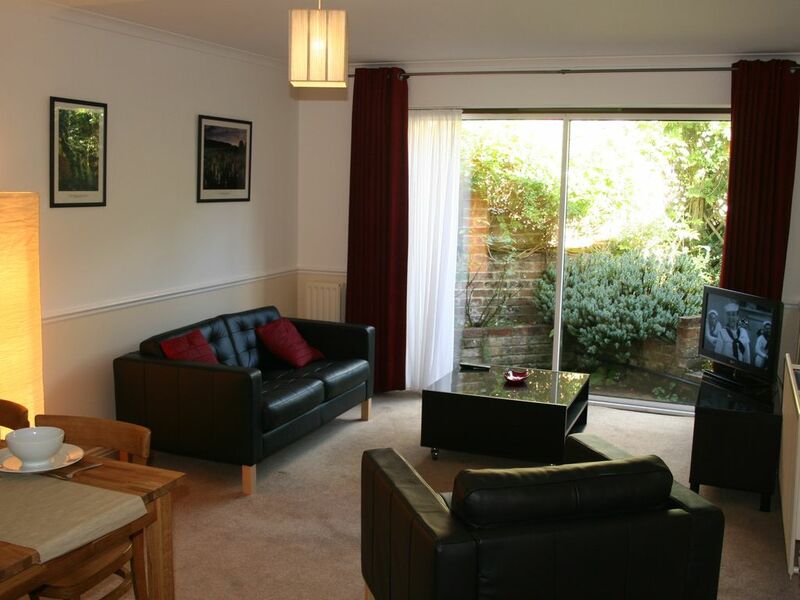 Warm, very comfortable, clean and very well-appointed, it took no time at all to settle-in. Set in a quiet location, a very short walk from the City Centre, with excellent parking and powerful WIFI, it's a great place to work, relax or as a base to explore the beauty of Salisbury. The kitchen is well-equipped for eating well rather than existing and the well-equipped laundry meant even chores were easy to sort-out. I've stayed in other holiday lets in Salisbury but this was head-and-shoulder above all of the others. I would strongly recommend Byways to anyone visiting Salisbury, for whatever reason and for however long. Many thanks indeed to the extremely helpful Byways House Family! Nous avons passé un agréable séjour dans ce deux pièces très propre et très bien aménagé. Le centre ville médiéval est à un jet pierre de l'appartement. C'est très beau, typiquement anglais. Il y a plein de chose à découvrir à proximité, bien sur Stonhenge mais aussi la cote "Jurassic" qui est à moins d'une heure de route. La propriétaire parle parfaitement le français.